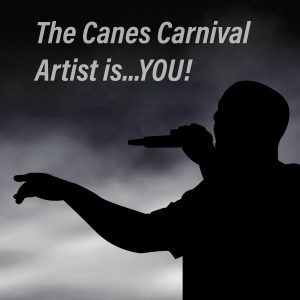 Canes Night Live (CNL) is one of seven Hurricane Productions committees responsible for planning events for the student body. 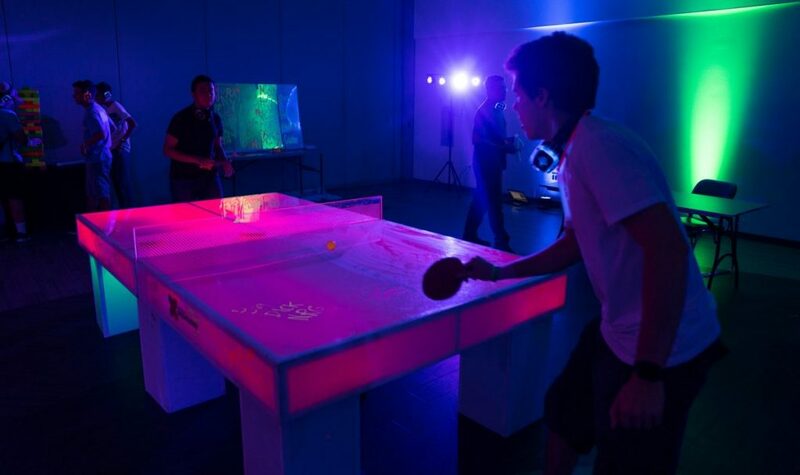 At this month’s glow-in-the-dark-themed event, students could enjoy four hours of glow-in-the-dark cotton candy, airbrush tattoos, arcade games and t-shirts. They could also create wax hands and dance along with a silent disco. For Leeanne Fang, a freshman nursing major, “Glow What U Know” was the first on-campus event she had attended since orientation. 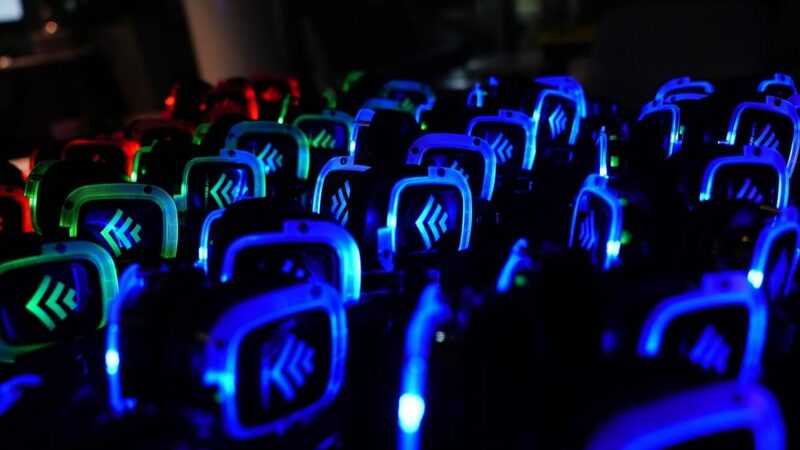 Hurricane Productions handed out LED light-up glasses, glow sticks and LED headphones, which HP vice chair Henry Furst said have been well-received. “Additions to the event series such as the wireless headphones have helped to make it more distinct and popular,” Furst said. Giveaways also attract many students to CAD events. Free beanies, socks and waterproof speakers have been a big hit in the past, said Bermudez, a senior biology major. According to Furst, a junior marketing major, there are many factors that go into promotion of CAD events, mainly because they are different in size, location and content. Bermudez believes that CNL committee is reaching a large part of the student population on campus, but she said she is always looking forward to getting more students to attend future events. Freshman chemistry major Stephanie Hoang said she’d like to be more aware of on-campus activities, as she came across “Glow What U Know” only by chance. “If we’re more informed about events like this, I’d totally attend them,” she said. 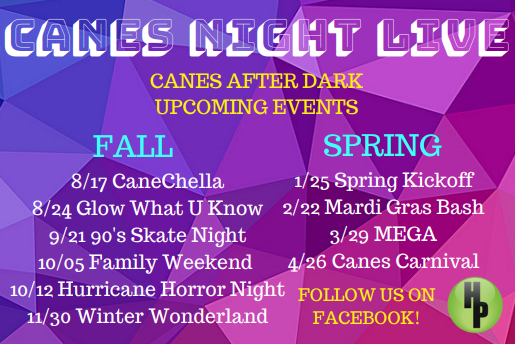 To stay updated on upcoming CAD events, follow CNL on Facebook at facebook.com/CanesNightLive. The next Canes After Dark event, “90’s Skate Night,” will take place on Sept. 21. 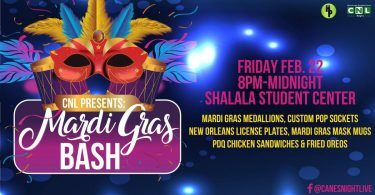 All CAD events are free to students with a Cane card.